Cook's Memory v2 is now available in the Apple AppStore. If you enjoy cooking, you probably have a bookshelf (or two or three) full of cookbooks, plus binders full of printed recipes from the web, plus multiple recipe apps, plus card boxes full of 3X5 cards, etc. And you’ve spent time more than once searching through this wealth of information to find a recipe you know and love. You don’t need more recipes as much as you need help finding the recipes you already have. Cook’s Memory is not a recipe program. 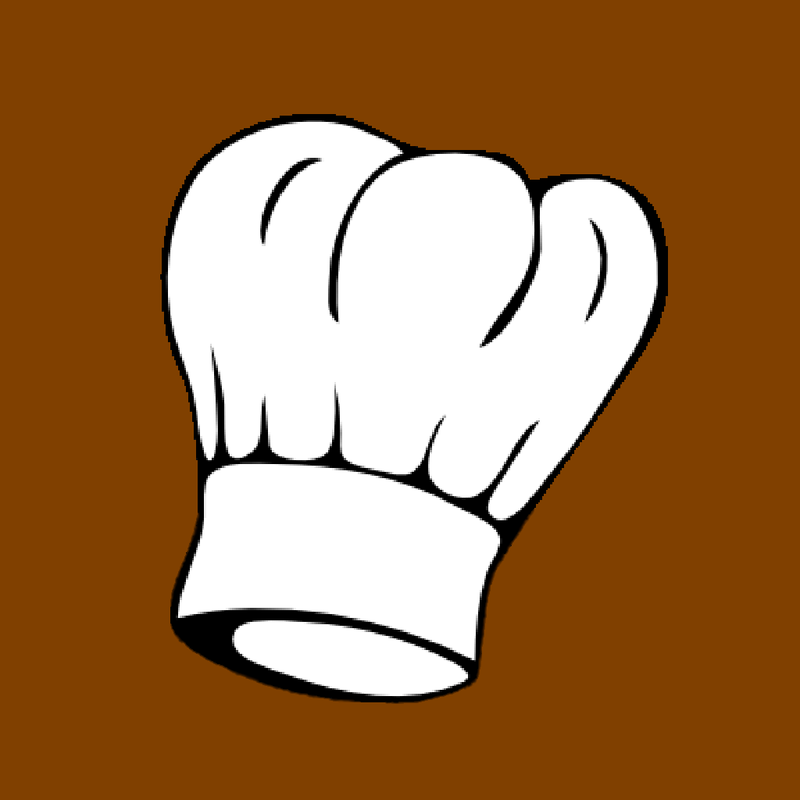 It is a recipe index and menu planner. Cook's Memory helps you keep track of your favorite recipes. Think of it as your personal recipe catalog or index. You don't store your recipes in Cooks Memory; that would be redundant and wasteful of your time. Instead, you store their location (i.e., where to find them), as well as information such as key ingredients, etc. that you can use to locate the recipe you’r looking for and deciding whether it is what you want to cook and serve. Recipes – Use this section to store recipes, find a particular recipe, and examine detailed information about it, such as details about its preparation, it’s key ingredients, notes about the dish and people’s reaction to it, and even a photo. Parties – Use this section to plan and save records of your parties and other events, including menus and guest lists. Guests – Use this section to record important (food-related) information about your party guests, such as allergies, dietary preferences and restrictions, etc. This information can help you prepare a menu that your guests can eat and enjoy. When have we served this recipe previously? To whom have we served it? What food issues do my guests to a party have that might affect my menu choices? What parties has a particular guest attended? Who else have been at parties where this guest was invited? Show a summary of all information the program has about a particular recipe or party. These reports can viewed, printed, emailed, etc. The buttons running across the top of this page will open other pages that can provide you with more information about Cook’s Memory. Click Features for an overview of the application, complete with screen shots, etc..
Click Recipes Tab for more information about Cook’s Memory recipe catalog and how you can use it to find and choose recipes. Click Parties Tab for more information on parties, menus, guest lists and how to use them. Click Guests Tab to learn more about how Cook’s Memory helps you remember the food preferences, dietary restrictions, and food allergies of your guests. Click Information Tab to learn about the Cook’s Memory program. Cook’s Memory is available for iPhone and iPad (iOS 10.3 and later) on the Apple App Store.